You see them every day: Homeless people with mental illnesses wandering the streets with nowhere to go and no one to care for them. It’s heartbreaking. Especially for those who understand that mental health disorders are physical diseases little different from heart or bone conditions except in our lack of understanding of how the mind works. Many forms of mental illness are treatable, if not curable, if those suffering can be given secure housing and the treatment and services they deserve. Proposition 2 is designed to take a serious run at solving that problem. 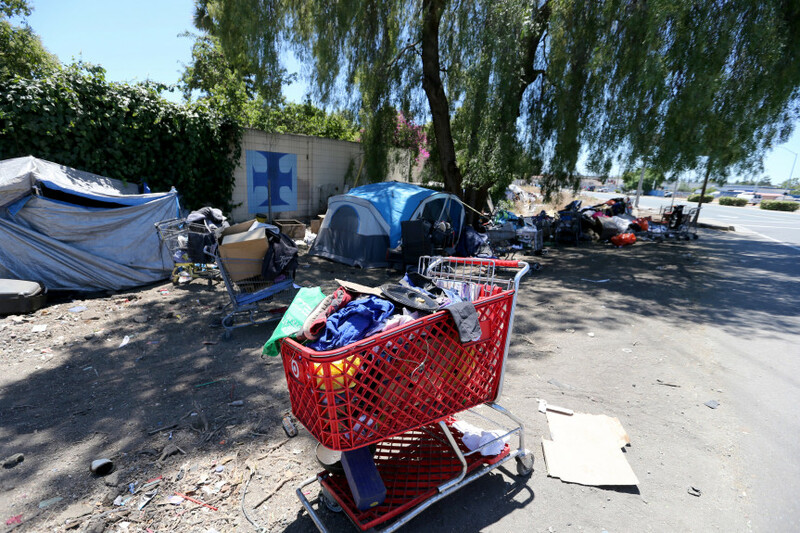 The measure would allow the Legislature to issue $2 billion of bonds to fund housing for homeless people with mental health problems. The money to pay off the bonds — estimated at $120 million a year — would come directly from Proposition 63 revenues, the tax on wealthy Californians that voters passed in 2004 to finance better mental health care. It’s both a humane and smart use of funds. Voters should give Prop. 2 overwhelming support on Nov. 6.